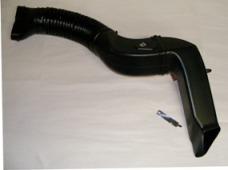 This is a new reproduction 4 piece air intake duct set for 70-81 Trans Am with 400, 403 and 350. Chevrolet 305, 350 (79-81 Models. 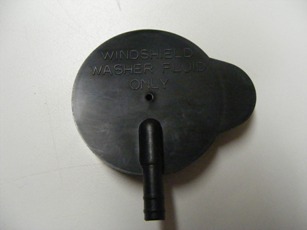 * The primary lead in duct that attaches to the fender fender well. * Air intake elbow that attaches the hose to the primary duct. * Air elbow brace to attach the elbow to the fender. All Parts are correct reproduction NEW replacements for the original GM style fresh air intake system. This looks just like GM units did on all parts. Standard -- Does NOT include round to oblong adapter., Deluxe -- Includes round to oblong opening.